New banger drops from the camp of Joe Felix. 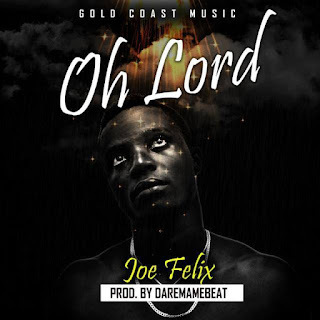 Joe Felix releases this tune captioned "Oh Lord". Download the song below.